The fight between broadcasters and streaming providers such as Netflix and Amazon is showing few signs of letting up, and 4K isn’t the only battleground. Amazon last week announced that Prime members in the U.S., U.K. and Germany will be able to watch titles with high-dynamic range (HDR) technology this year, starting with original content. 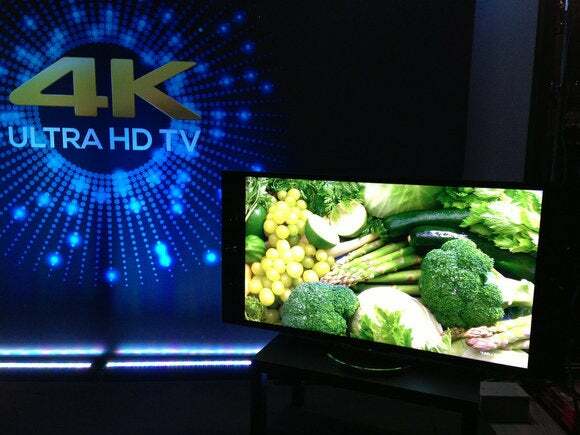 HDR will offer better image quality thanks to improved contrast, assuming you have an HDR-compatible TV. So far, HDR has more commonly been used to improve the quality of still photography. But in a sign of growing interest in the technology, Netflix has announced it’s adding HDR to its offerings. On its part, Amazon is adding extra content to movies and TV shows by bringing its X-Ray feature to the Amazon Fire TV streaming media player and Fire TV stick. The feature has previously been available on the company’s tablets, and lets users view information about actors and the characters they play on the screen.